The game's on and the girls are out to win . . . In the glossy world of footballers’ WAGs, love is the toughest game of all . . .
Jean Bennett, aspiring jewellery designer, knows as much about football as she does astrophysics. 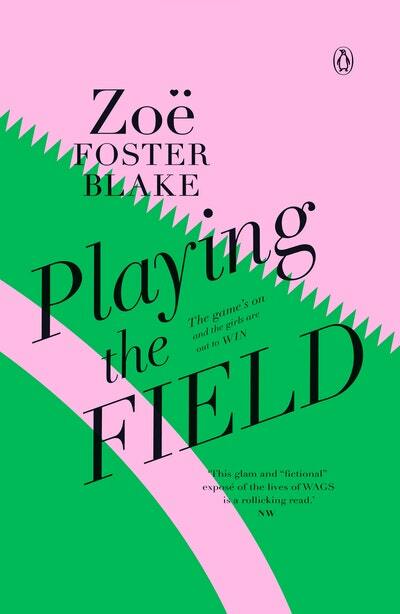 But when she moves to the bright lights of Sydney and falls in love with star footballer Josh Fox, she has to learn – fast. Thrown eyelashes first into the world of WAGs, Jean is way out of her league. She navigates her way through semi-finals, a gruelling social calendar and salacious scandals on Josh’s arm, safe in the knowledge he belongs to her – or so she thinks. But as her hair gets blonder, her heels higher and her tops lower, Jean begins to wonder who she’s become . 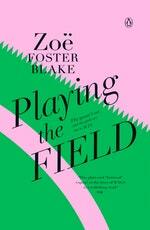 . .
Love Playing the Field? Subscribe to Read More to find out about similar books.